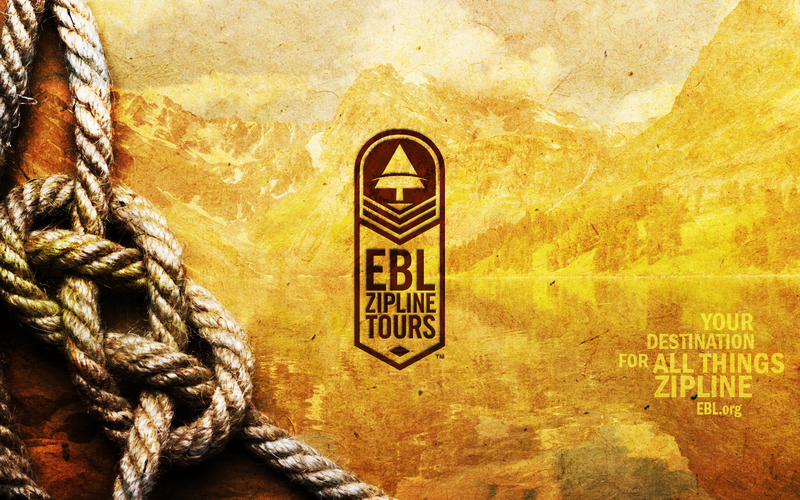 EBL Zipline Tours - The nation's PREMIER INSTALLER of zip line tours! A THRILL FOR THOSE 9 & UP! OR NOT DONE AT ALL. PERIOD. 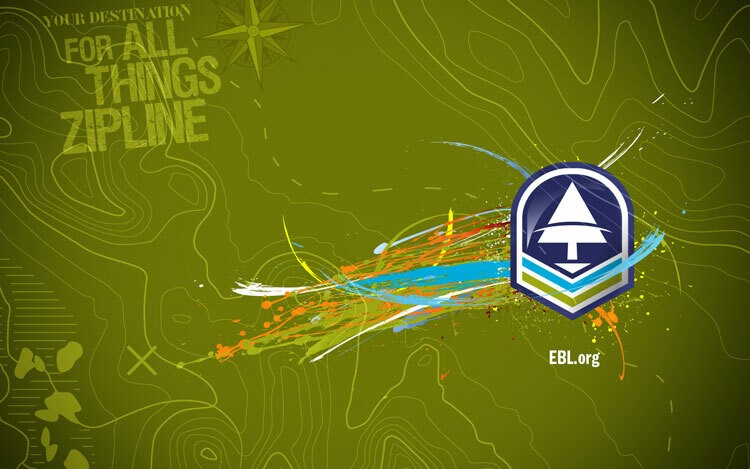 Welcome to EBL Zip Lines! 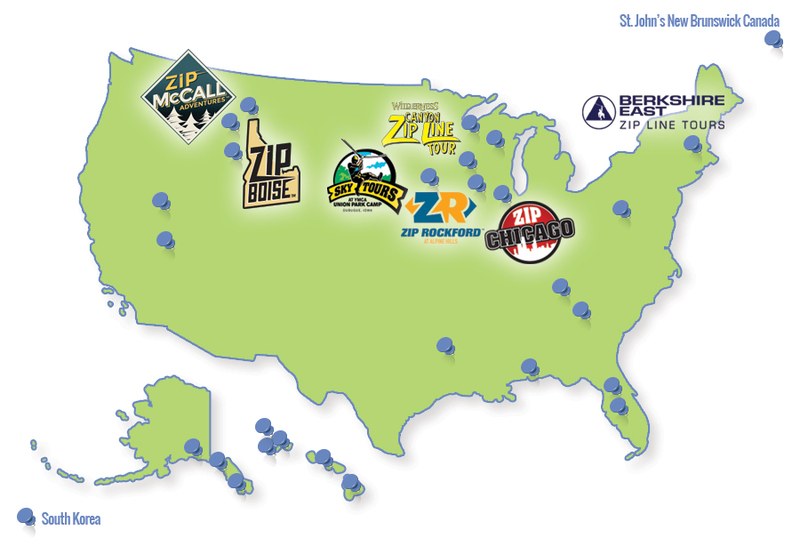 EBL Zip Lines is the nation's PREMIER INSTALLER of canopy zip line tours and operations. No other company has the expertise, knowledge, installation experience, or infrastructure to assist you better when it comes to your project. Whether we build it and walk away, train your staff, or fully operate your tour, we provide the structure necessary for success. 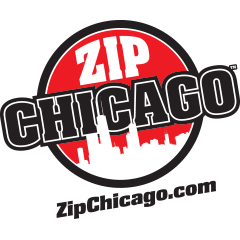 No other vendor, program, or franchise can offer you this level of service for canopy zip line tours. 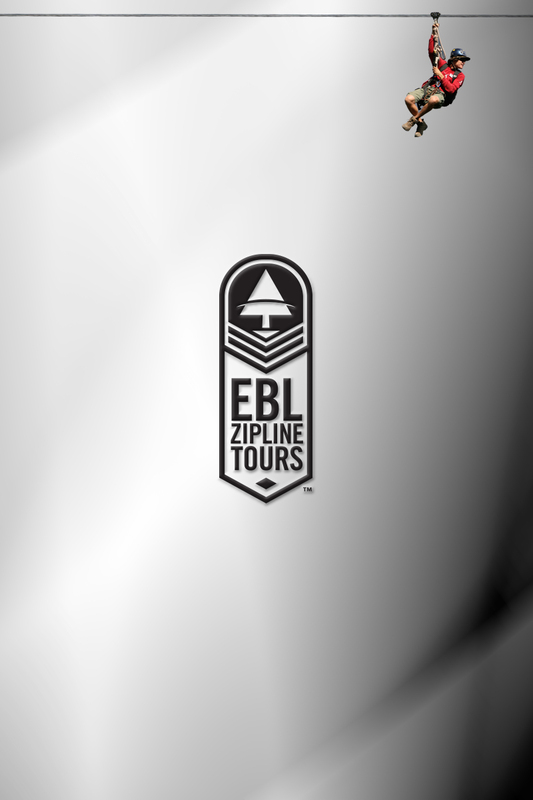 In 2002, EBL was hired to install the first zip line tour in the United States in Maui, Hawaii. EBL has been in the forefront of this emergent market ever since. 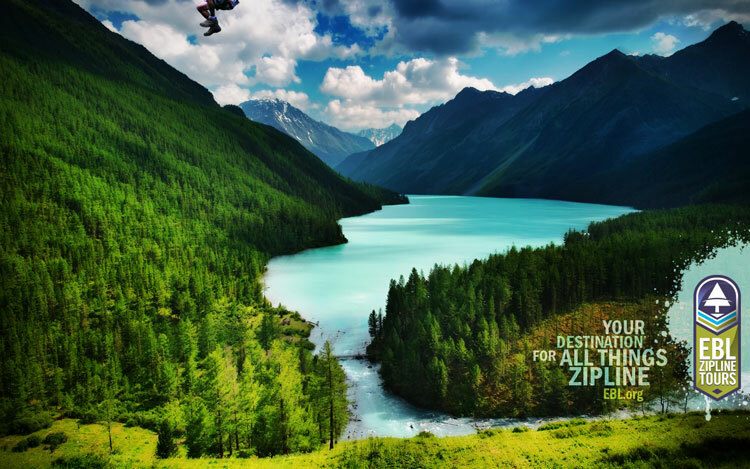 Founder, Steve Gustafson has often been coined as, "The inventor of the modern day zip line," having overseen and installed the first six (6) tours in the United States, some 50 projects overall. Our U.S. 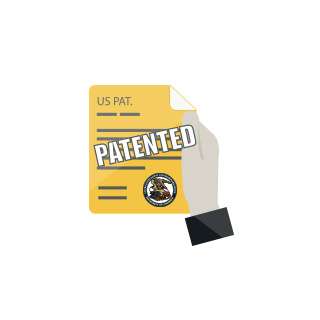 Patents (No. 8,985,028) (No. 9,415,780), (No. 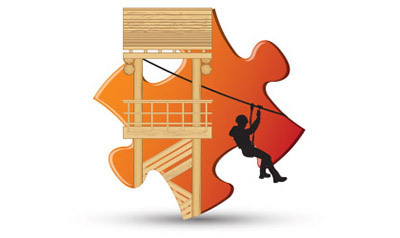 9,814,989) allow us to create zip line towers with more than one zip cable extending from a tower platform, allowing for multiple guests experiences, side by side zipping, and safer terminations. CLICK HERE to learn more. Other patents cover our ability for floating decks and platforms on water and a new Zip in A Box francise business model. EBL has the operational and installation experience to achieve your business goals. 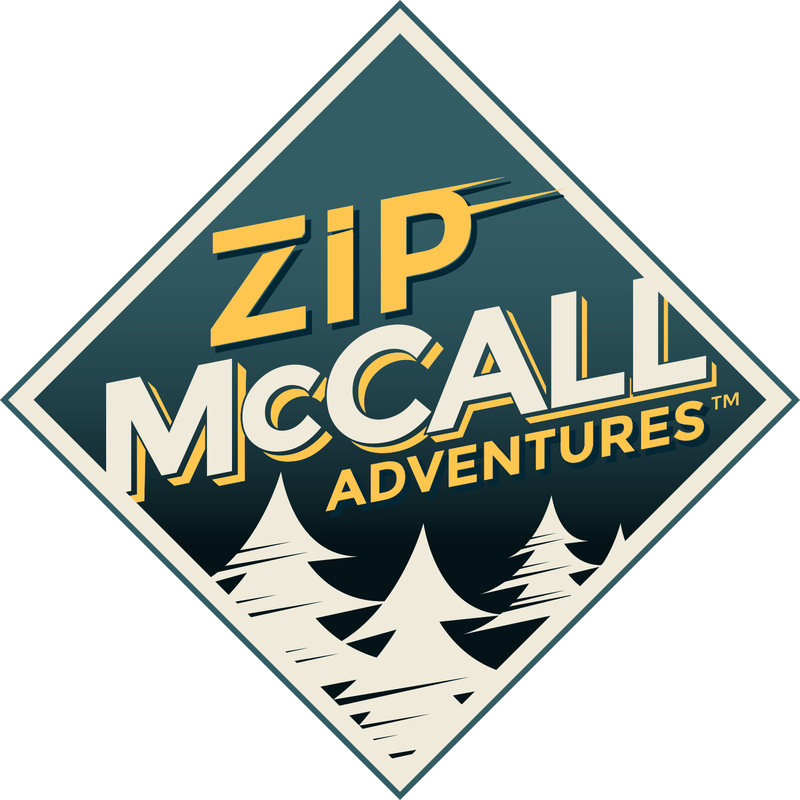 If you have seen canopy tours on TV, read about zip lines in an article, or already participated on a tour, odds are it was an EBL consulted, installed, trained, or operated tour! Other Notable Facts About EBL! 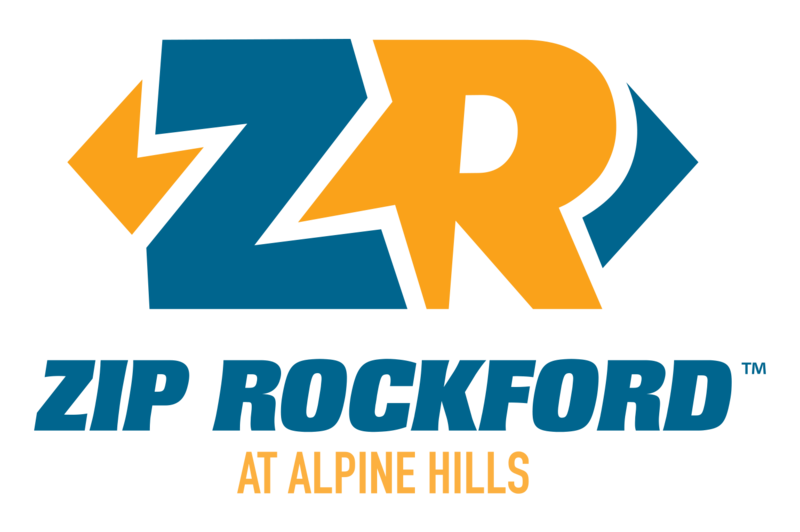 Creators of the "Zero Elevation Tour©"
Are you interested in zip lines? If so, you have found us and come to the right place! 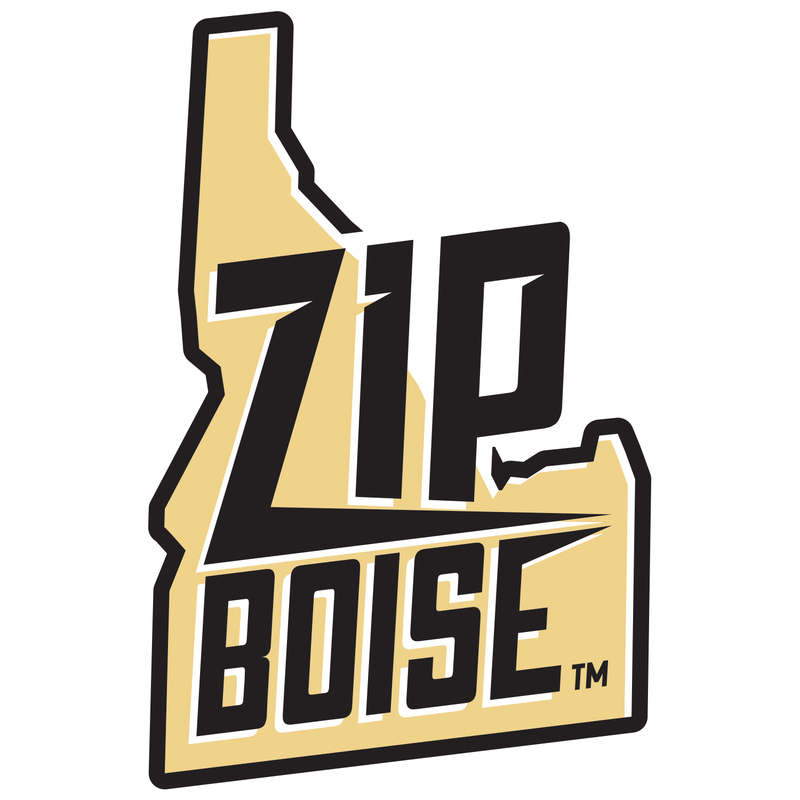 In the growing industry of canopy zip line tours, EBL is the premier installer of canopy tours (based in tree tops) in the United States and the first to install Zip Line Tours (based from ground-to-ground points). We have the operational and installation experience to acheive your business goals. Maintaining the safety and comfort of all customers is our number 1 priority. Many tour concerns may be minimized through proper planning of course operation procedures. A professional attitude toward customer well-being will ensure a long history of positive client experiences. 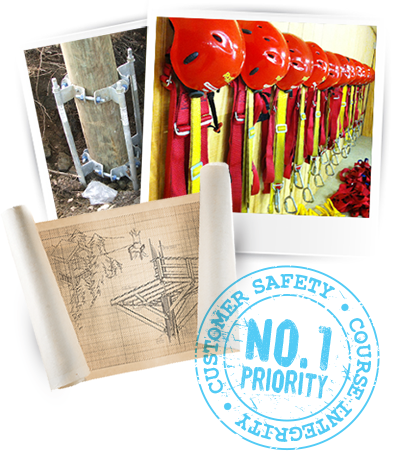 Our courses are engineered for safety! EBL has developed custom harnesses, pulleys, and safety lanyards in conjunction with an ISO-9001 registered company. 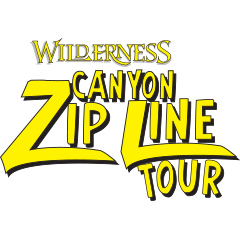 All lanyards, pulleys, and carabiners are selected and designed specifically for their industrial use and operation with zip line ecology tours. Proper training and development are essential components for tour operations. 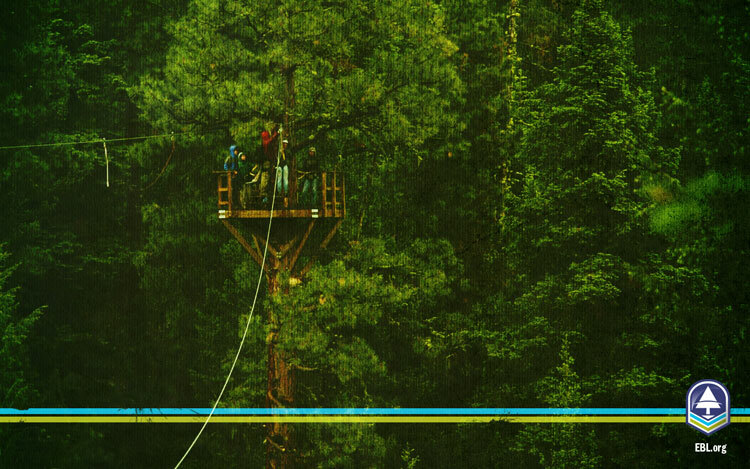 Zip line tours require a high level of professionalism and an eye for detail. 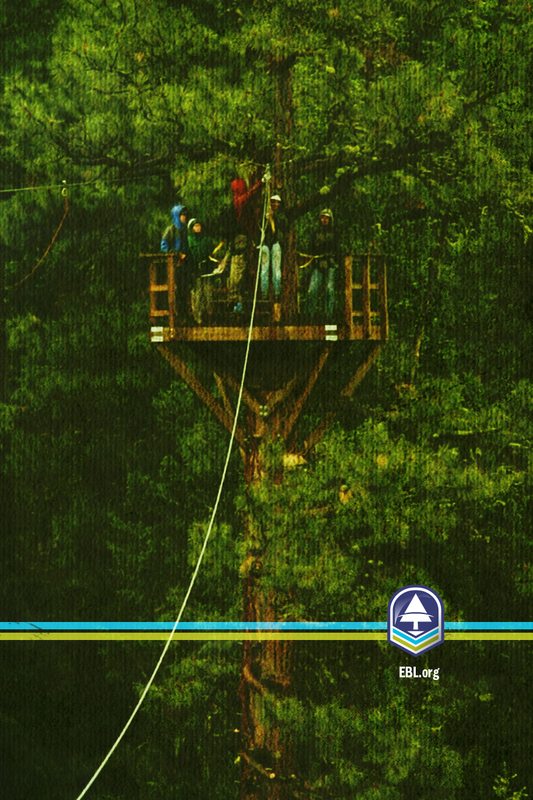 Training consists of harness, helmet, and pulley attachment and placement on zip lines. From pre-zip safety checks between guides on the tour, client well-being is always doubled checked for accuracy. 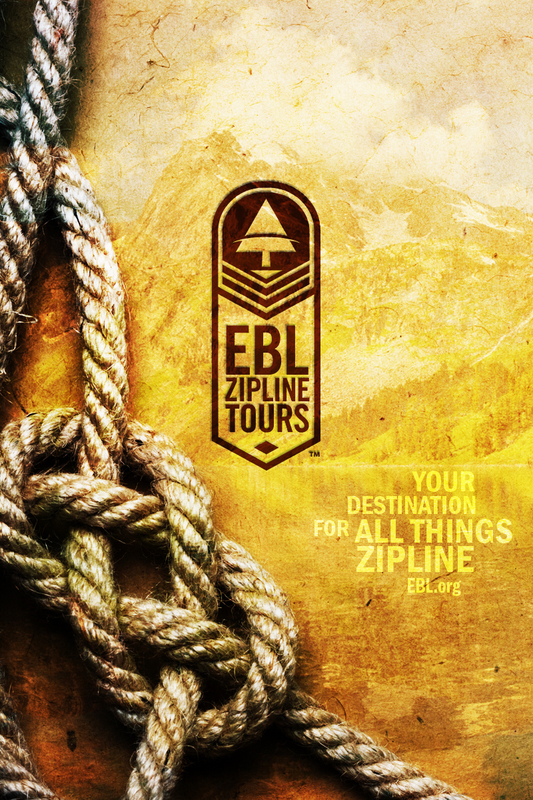 Since 2002, EBL has created some of the most dramatic, breath-taking zip line canopy tours in the US, created the current common practices for installation and operational practices, professionally engineered tours (designs, platforms, and termination methods), conducted destructive testing of our practices, and assisted the Professional Ropes Course Association with the acceptance of standards for construction, installation, and training. 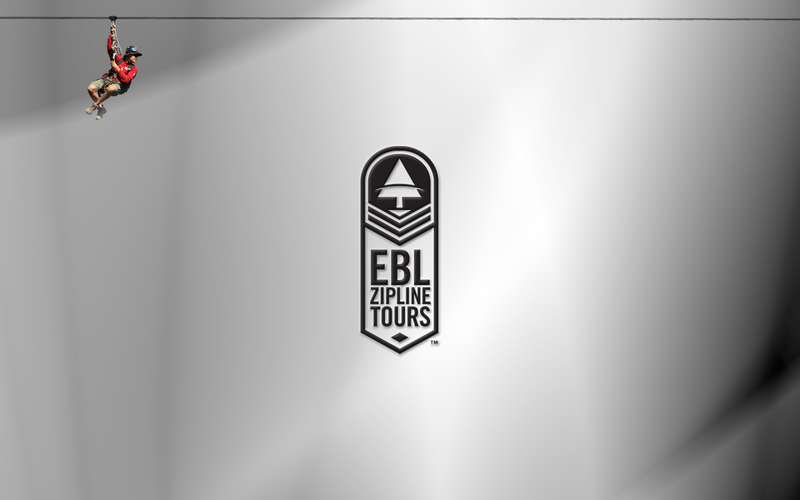 No other company has the expertise, knowledge, installation experience, or infrastructure to assist you better than EBL when it comes to your zip line canopy tour project. 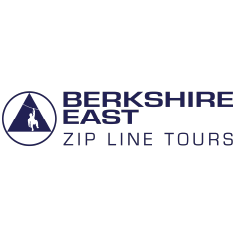 An EBL Fully-Operated Tour means we take care of everything from construction to staffing to maintenance and simply pay you to operate on your property. It is the least amount of work for you, but you still benefit from attracting new visitors to your venue while generating income from the property. A zipline canopy tour at your venue can be a great way to attract more adventurists and add revenue. An EBL Licensed Tour agreement means we design and build the tour, train your staff, do the routine maintenance inspections for an annual fee, but the tour is yours to promote and run on a daily basis. EBL practices and installation techniques are environmental friendly. 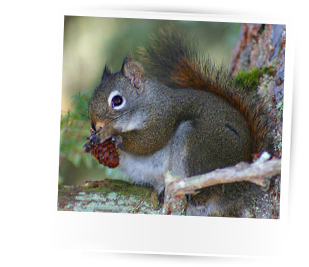 We implement arborist-approved installation practices when natural trees are used, which leave trees in better condition than before tour installation. Dead limb trimming, canopy lighting, ground compaction control, insect control, and other "green" practices, allow for continued tree health and proper function of tour engineered safety systems. Ongoing maintenance to ensure continued tree health is a part of our practices. The long term health of the ecology is a primary design consideration and all efforts are made to minimize the footprint of the construction & operation of tours. What Makes EBL Different From Other Vendors? 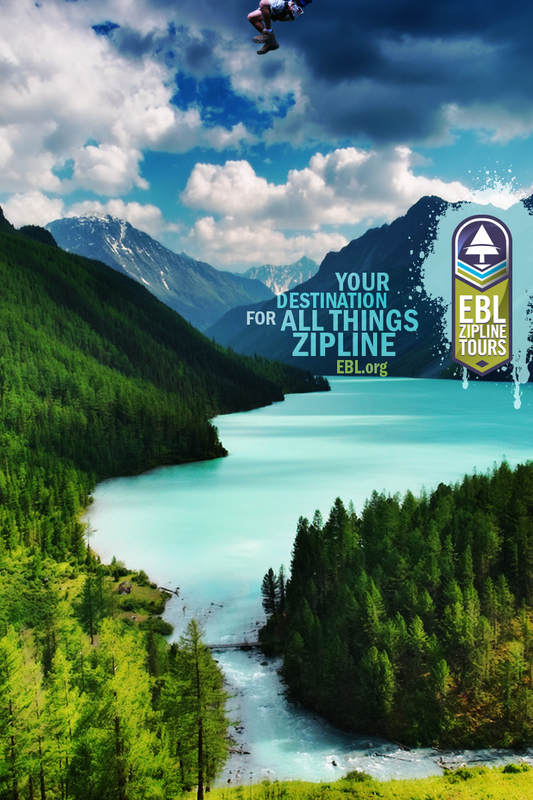 EBL has specialized in programming over the years and intends to continue delivering quality tours and programs. 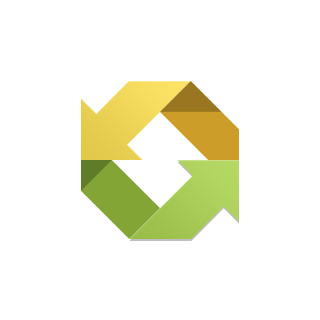 This experience in conjunction with our building expertise platforms us to understand both sides of the business experience. 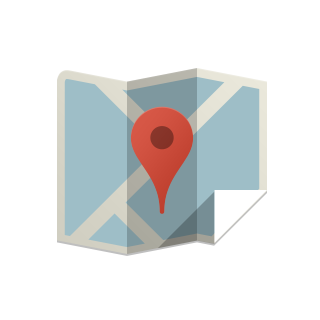 Further, we own and operate our own tour locations. 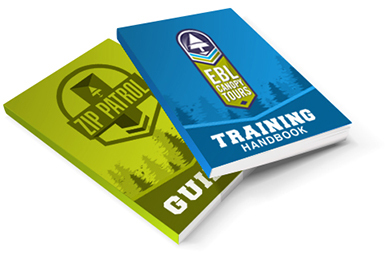 EBL promotes a down scaled approach to tour construction projects, starting with the end in mind and working backwards to ensure budgeting for training, gear replacement, inspection, and then construction. This more managed view allows for better integration into other existing programs and less of a strain on the annual budget. This allows us to provide our clients with straight talk and avoid a "hard sale". Actually, we have talked organizations out of building tours because we did not want our name associated with a large scale construction regret. EBL is driven on quality, not volume. 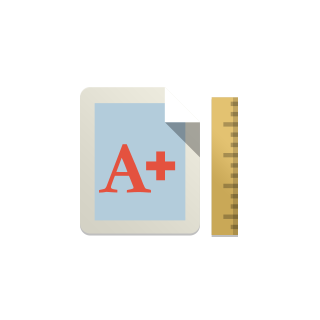 Will Your Construction Methods Meet The PRCA Installation Standards? EBL IS A PRCA ACCREDITED VENDOR. All EBL courses exceed the voluntary industry minimum guidelines. EBL has established its own set of building practices which have been reviewed and endorsed by structural engineers and call for superior products. Further, EBL contributes to and constructs tours to the installation standards set forth by the Professional Ropes Course Association (PRCA). 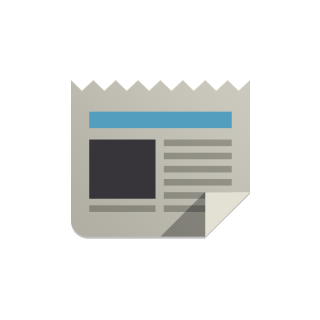 EBL is an Accredited Vendor with the PRCA. What Types of Training Do You Provide That Would Assist Us In Our Course Operation? 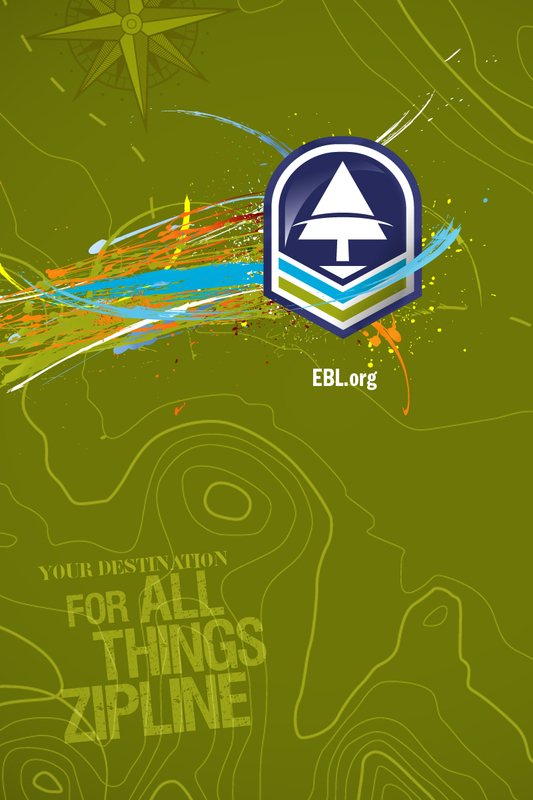 All EBL locations receive an in depth training specifically designed for that tour location and course demands. 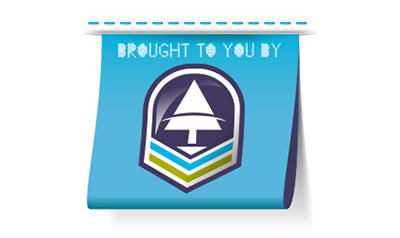 All guides pass not only a classroom component but also a practical skills test and a mentorship period. How Do You Inspect A Canopy Tour? What Do You Inspect? EBL conducts "wrench on" inspections. 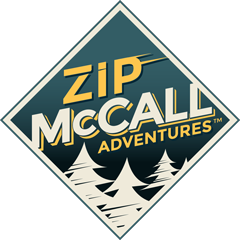 Everything on the canopy zip line tour is examined: bolts, rope, clamps, utility poles, clamp tension, cable, tree selection, tree health, platforms, welds, policy and procedure manuals, operating practices, risk management plan, and so on. 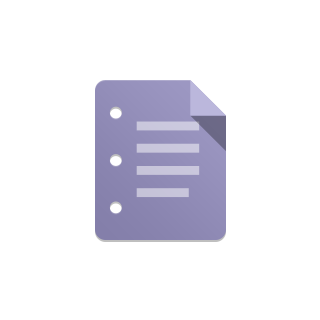 A written report of inspector findings will be issued to the location and kept on file. Want to Join the EBL Family? 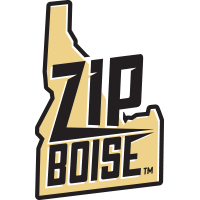 With locations all across the United States, EBL is, without a doubt, the premier installer and industry leader of canopy zipline tours and operations. We are excited you have taken time to learn more about us. If you believe that EBL can provide expertise and value on your ultimate outdoor experience, please fill out our short form to get started! 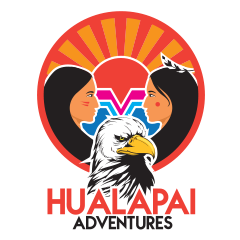 From remote exotic locations to the off-the-beaten-path locations, we offer regional experiences for those adventure seekers who may not be able to get away and visit our installed courses in Hawaii or Alaska. After enjoying a very successful track record of design, consultation, inspection, training and/or installation of canopy / zip line tours since 1999, some 50 projects and counting, EBL is the premier installer of canopy tours in the United States. Some of the newer start-up companies on the market today received their start from or are even based on EBL installed courses, designs, training and consultation. 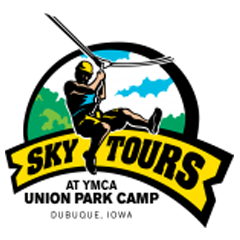 We are the leader in the canopy zip line tour industry that other companies are striving to following. 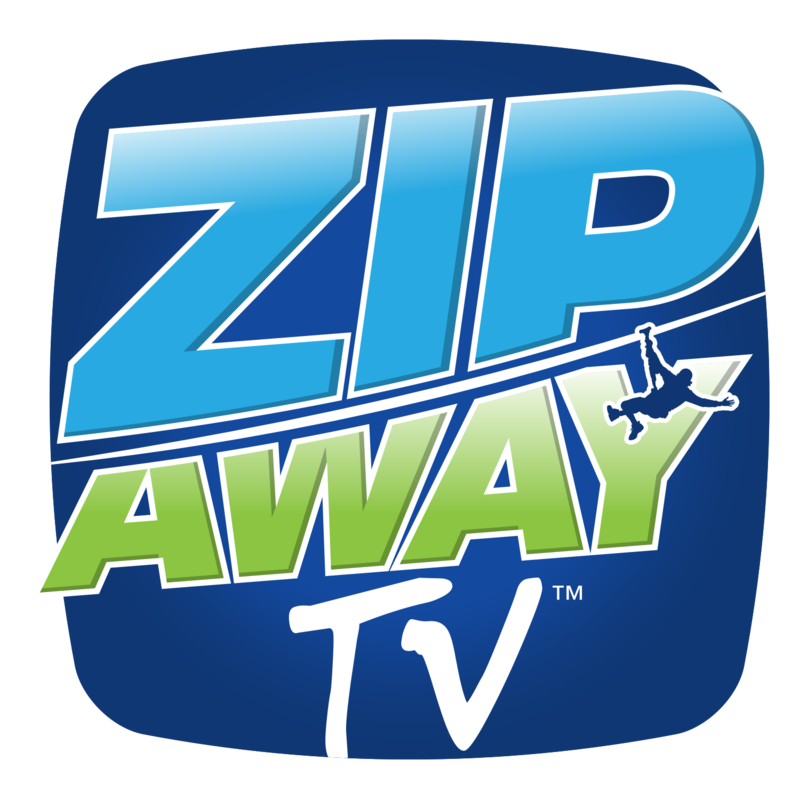 Zip Away is a self-produced show, featuring true video of our courses and experiences. The show content is a blended mix of documentary content and technical information of 'real people', not paid actors. With multiple locations, owner Steve Gustafson, travels to EBL courses, meets new people, and oversees his vast crew. 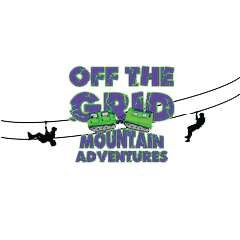 The show features site visits at new perspective locations, construction of zip lines, training and crew interactions, and operations of the large network of tours overseen by EBL. 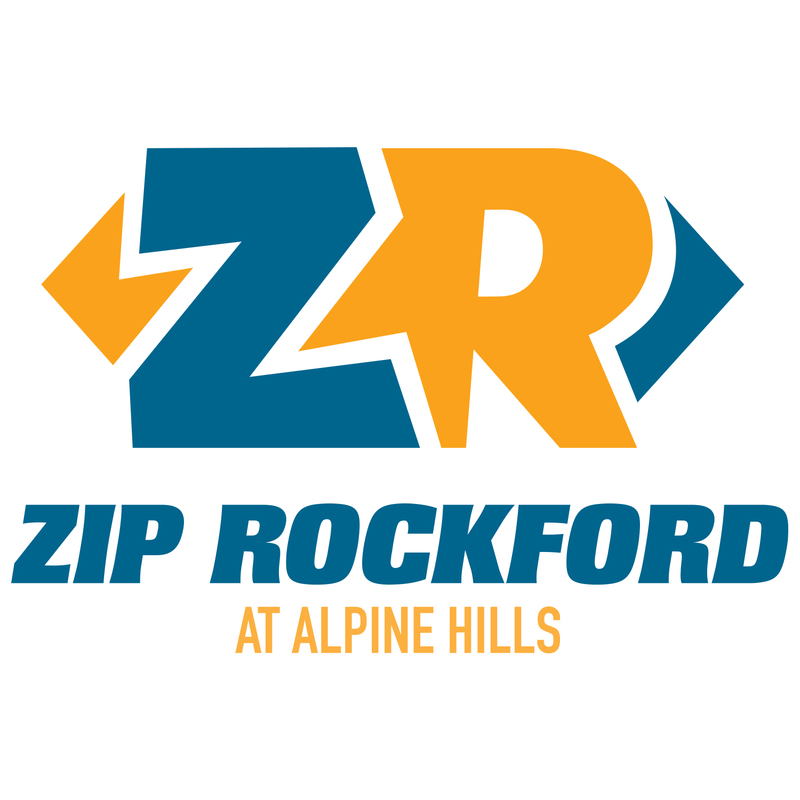 Your host of the show is "The Zip Line Guy." To help fight spam, what is the capital of Illinois?